Who's ready for some football? !..make sure your tiniest fans are ready! Soft silicone beads will feel great on those gums! Round wooden rings make great noise. 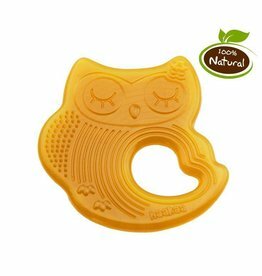 Silicone bead teether features natural untreated maple rings. Silicone beads - made from food grade silicone and 100% FREE of BPA, PVC, Phthalate, Cadmium, and Lead. Wash with mild soap and air dry. Do not soak in water. 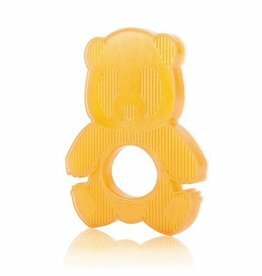 **Please be sure and monitor your child while using for signs of wear or breakage.